As a warm-up to Crafts Alive 2017 we extend to you a special invitation. 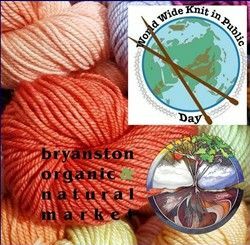 If you are an enthusiastic knitter, a budding newcomer to the craft of knitting, or just want to support a good cause, please join us on Saturday 10 June at our Knitted Knockathon in celebration of International Knitting in Public Day! 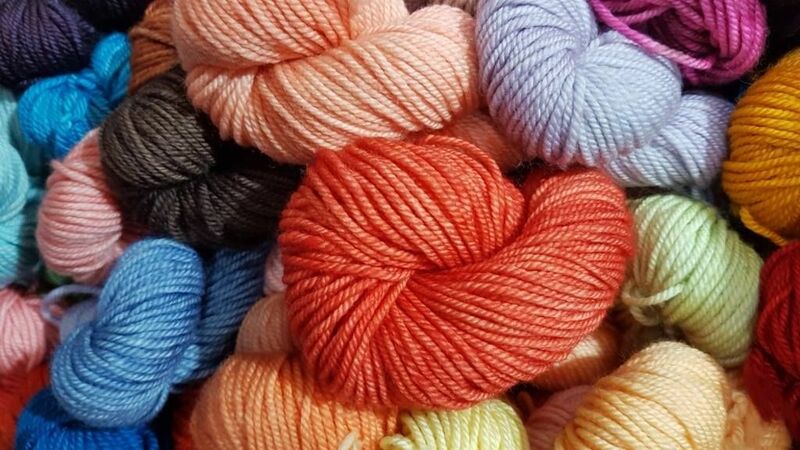 This event is organised by Dana Biddle of ColourSpun, a supplier in our market offering an incredibly wide range of natural fibre wools, yarns, threads and cottons – a “must see” for all lovers of handwork. 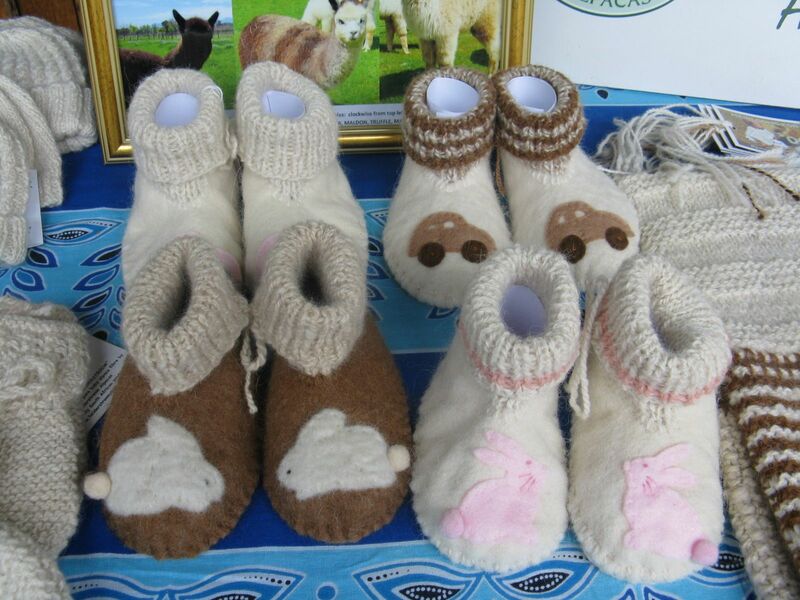 R85.00 buys you a kit to knit a pair of breast prostheses (knockers), and enjoy a light snack and drink of your choice. All knitted knockers, knitted from 100% cotton and stuffed with 100% jersey wool, will be donated to the Helen Joseph Hospital Breast Clinic to make the life of their patients more comfortable. We look forward to seeing you on Saturday. Join us on Thursday 15 June, Friday 16 June (yes, we are open!) and Saturday 17 June for our annual Crafts Alive pageant. 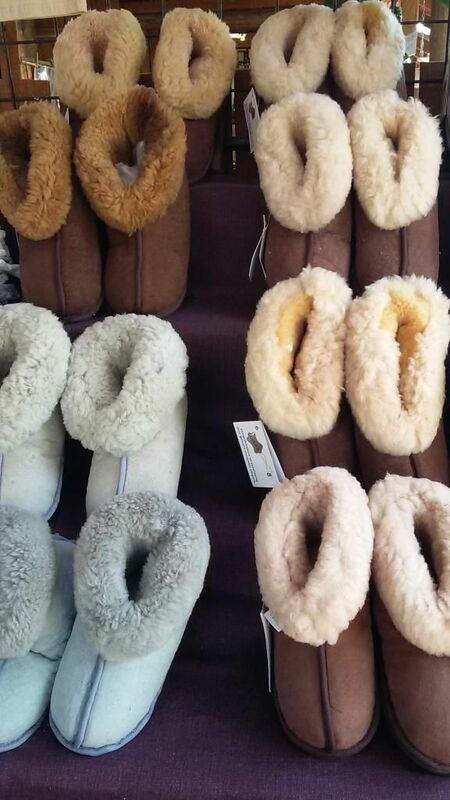 Crafts Alive is a rich pageant of creative expression, festive fun and artistic flair showcasing the amazing talent that abounds at the Bryanston Organic & Natural Market. Our crafters and artists will be at work, demonstrating and talking about their unique talents. 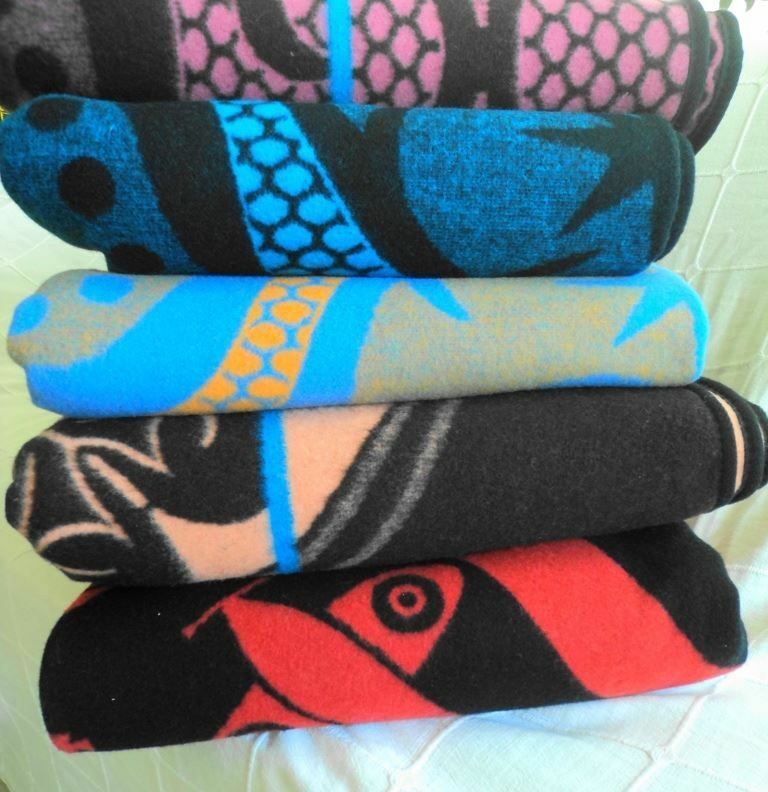 These include stone sculpturing, jewellery making, stained glass crafting, bead and wirework, artists at work, woodwork, embroidery & crochet work, shoe making and machine and hand crafted leatherwork. They welcome questions from customers about their techniques, the processes used, their choice of materials and designs, and are happy to offer handy tips for DIY projects. 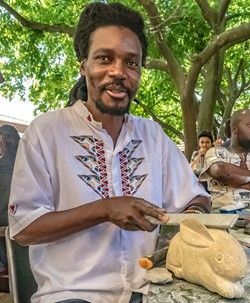 Not to be missed are Peter Mthombeni, ceramic master crafter, on his potter’s wheel, Dana Biddle, an authority on yarns and fibres on her wool spinning wheel, and Nqobile Nkosi, master jewellery crafter in action and launching his new gemstone collection. This year’s Crafts Alive pageant includes Youth Day, with the focus on plenty of crafting activities to entertain children of all ages. 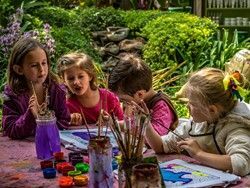 Prices for these activities start at R50 and include candle making, ceramic painting, T-shirt painting, stone crafting, woodwork, bead and wire work, postcard painting and pot planting. 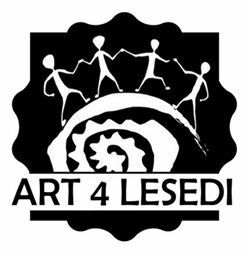 A special feature of Crafts Alive is Art 4 Lesedi, a Michael Mount Waldorf School class 10 fundraising project focussing on a building project at the Lesedi Waldorf School in Polokwane Limpopo. During Crafts Alive you are invited to the Art 4 Lesedi Art-athon stand to draw or paint an artwork for donation towards the Art 4 Lesedi Art Exchange taking place on 20 October, when all of the donated art pieces will be exchanged for pre-purchased tickets. Tickets available at R100. Do join us for a fun-filled 3-day adventure of exploring the fascinating and captivating world of arts and crafts.